Blue Butterfly folder icon, Blue stone icon, Yellow Butterfly, White stone, ocean stone folder icon. CreativeFolders '+g+"
Cool Icons Blue Butterfly folder icon, Blue stone icon, Yellow Butterfly, White stone, ocean stone folder icon. Blue Butterfly folder icon, Blue stone icon, Yellow Butterfly, White stone, ocean stone folder icon. 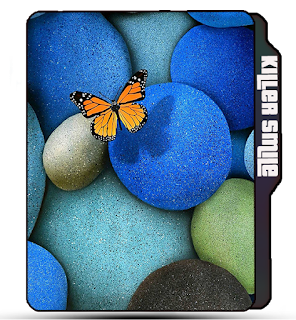 Blue Butterfly folder icon, Bluestone icon, Yellow Butterfly, Whitestone, ocean stone folder icon. 😇 Name : Blue Butterfly on blue stone. 😉 More Labels : Blue Butterfly folder icon, Blue Stone icon, Yellow Butterfly icon, Whitestone, Ocean stone, Cool Icon, Creative Icon.